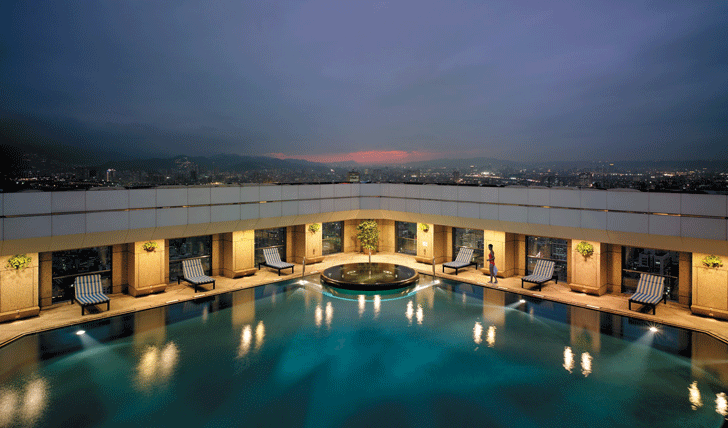 The Shangri-la Far Eastern Plaza is the perfect bolthole for the discerning traveller. Find yourself immersed in the old city of Tainan with all your modern creature comforts. Shangri-la Far Eastern Plaza is located in the heart of downtown Tainan, close to the old city’s landmarks such as the Chikan Tower and Anping Old Fort. It’s only a stone’s throw away from public transportation and a 25 minute drive from Tainan Domestic airport. The rooms of Shangri-la Far Eastern are luxurious and spacious with great views of the surrounding old city. Dark hues of grey, purple and black have been used throughout the interior, finished off with modern amenities including flat screen TVs and internet access. And not only is there a pillow menu, but a scent menu as well to give the room your own tailor-made aroma. 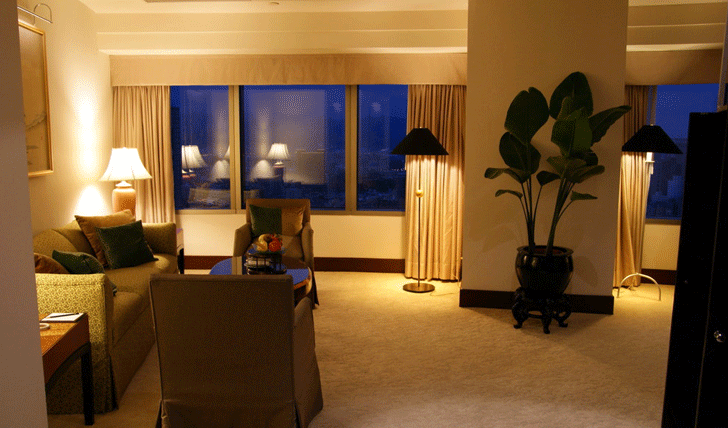 For a more luxurious stay, hole up in the Presidential suite. Complete with a living room, kitchenette and you own personal butler, you may soon start calling the Shangri-la your second home. With the Shangri-la Far Eastern Hotel you know you’re in for a treat as soon as you step foot into the lobby right up to the roof-top pool. We love the hint of Asian inspiration throughout the hotel and in the room, and we can’t get enough of the breathtaking views.